MOSCOW– Russia strives to maintain healthy and crisis-proof growth amid global economic woes, Prime Minister Dmitry Medvedev said Wednesday. “The first months of this year demonstrates that the global economy slowdown trend persists. This bears serious risks,” Medvedev told the State Duma, or lower house of the parliament in his first annual report on the government’s work. It was not the time for Russia to “rest on oars”, he said, adding the government would have to undertake “balanced” measures to keep sound economic growth. Medvedev described his cabinet’s work in 2012 as satisfactory, with unemployment rate decreasing to a historically low of 5.5 percent, GDP growing by 3.4 percent, the salaries rising by 8.4 percent and the state debt being kept at 10.5 percent of the gross domestic product (GDP), he noted. On the flip side, he admitted, inflation last year accelerated by 0.5 percent to 6.6 percent “due to 20 percent drop of harvest and other factors,” and the federal budget deficit gone to red by 0.06 percent of GDP. Meanwhile, Russia’s dependence on fuel exports increased by 0.2 percent, even though that trend was restricted by a budget rule which caps the use of oil and gas export revenues in the federal current accounting and sets the size of the Reserve Fund to be no less than 7 percent of GDP. Medvedev noted the budget rule was accepted after heated discussions. “The decision is made and it must be carried out. This would increase stability of the Russian economy, its investment attractiveness,” he said. Russia must survive in a highly competitive economic, technological and intellectual environment, Medvedev said. He highlighted worsening environmental situation in the country, with 15 percent of its territory have been in unsatisfactory conditions. “To face these challenges, we must use all our resources, continue improving business climate, economic efficiency, social sphere, human potential,” he said, adding that by 2018 Russia aims to attract 70 billion U.S. dollars of direct investments annually. The prime minister paid special attention to the development of the vast Far East region which he called a “priority” for his government. 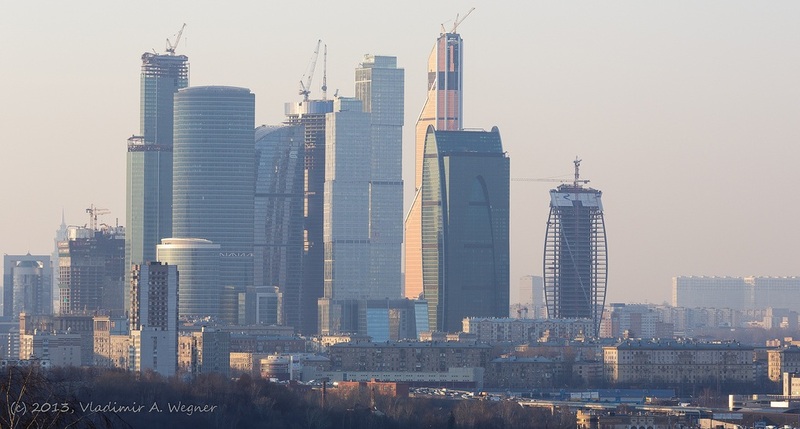 Russia might need to draft a special law on the development of its Far East to render it a place where people would like to live and work, he said, citing the government plans to spend over 580 billion rubles (18.7 billion dollars) by 2018 for the Far East development. Facing the fast changing global economic landscape, Russia should avoid negative impact of its accession to the World Trade Organization (WTO) and to further develop the Customs Union with Belarus and Kazakhstan, said the Russian prime minister. He also dismissed fears that Russian financial sector has suffered from Cyprus banking crisis. “Speaking about the scale of damage, I can put it bluntly, there were no losses. I mean the state-run structures and even a considerable part of private businesses. So we may say good-bye to Cyprus, to learn from that experience and to make decisions to additionally support those who want to save money in our country,” Medvedev said.